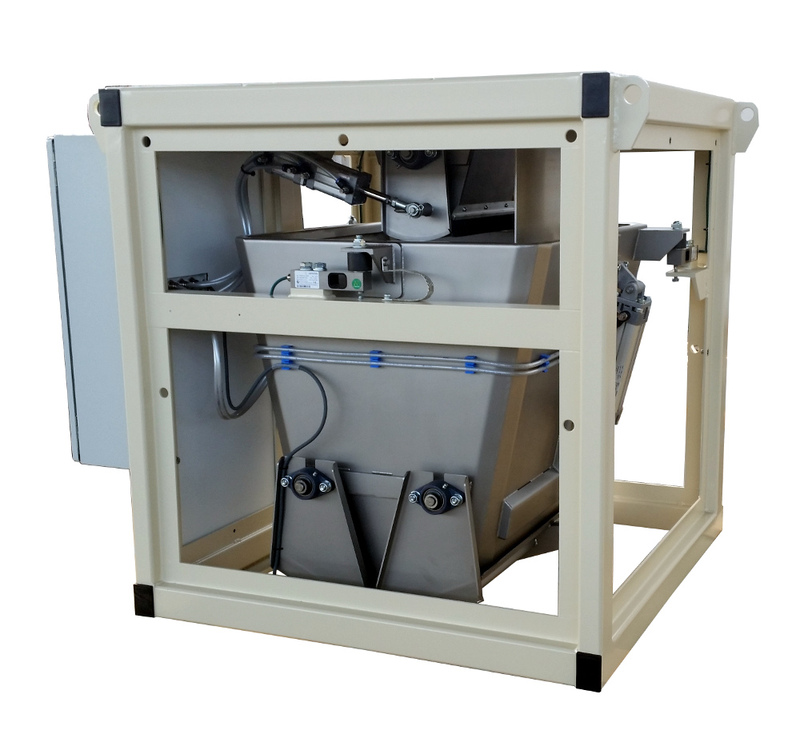 Medium-throughput, automatic, calibratable bagging weighers. 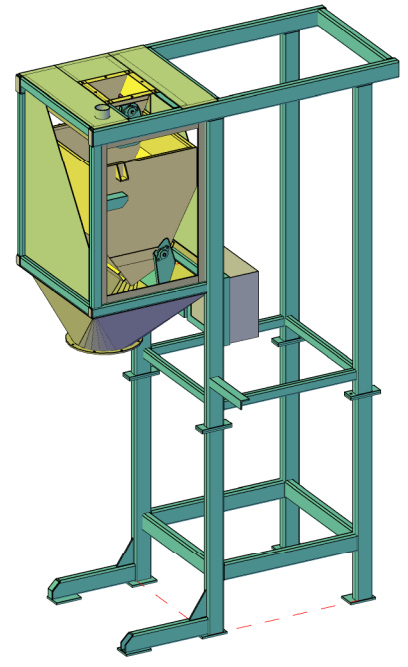 The material is first weighed inside the hopper scale and then transferred to the filling unit. 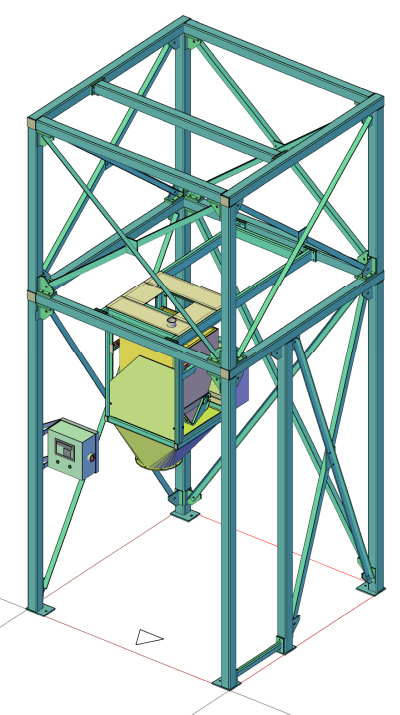 The main benefit of this unit is the very fast cycle time with concurrent dosing and bagging operations. Modular construction suitable for endless applications! Loose scales are also available to use for the operation of a downstream diverter gate to a bagging or big bag filling line, or for loading/handling bulk materials. 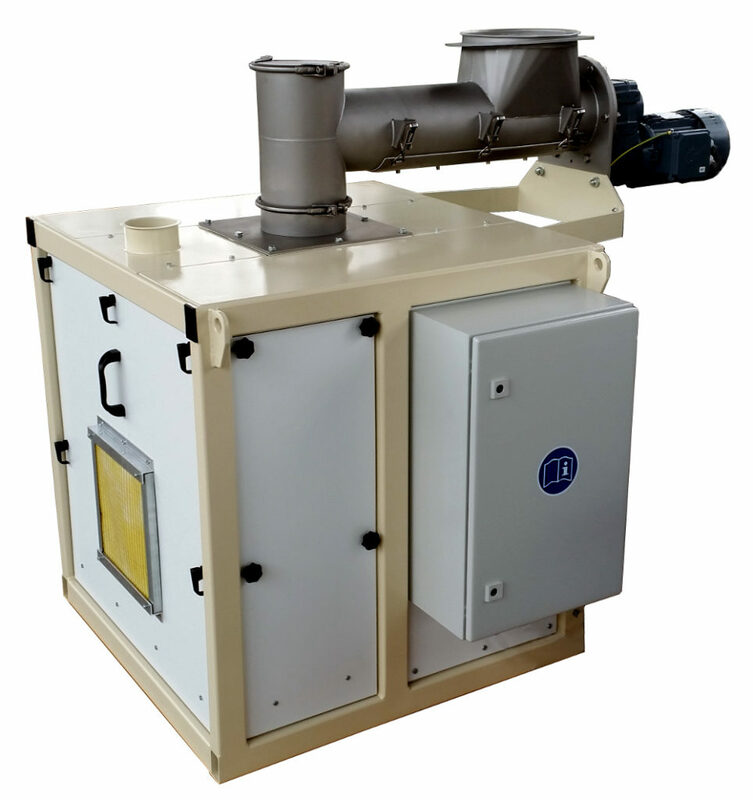 The standard version is available in three variants, respectively with 15, 30, or 60 kg max scale capacity. ATEX zones: No dangerous areas exposed. All components are enclosed in accordance with Zone 21 safety concepts. 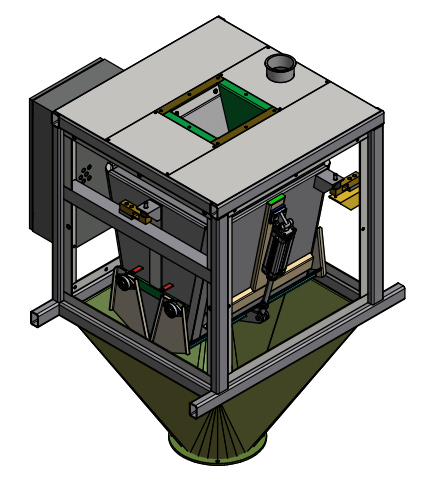 Available in three variants, respectively with 15, 30, or 60 kg max scale capacity. Pneumatic and electric controls conveniently installed in one switchboard ready to be plugged in. 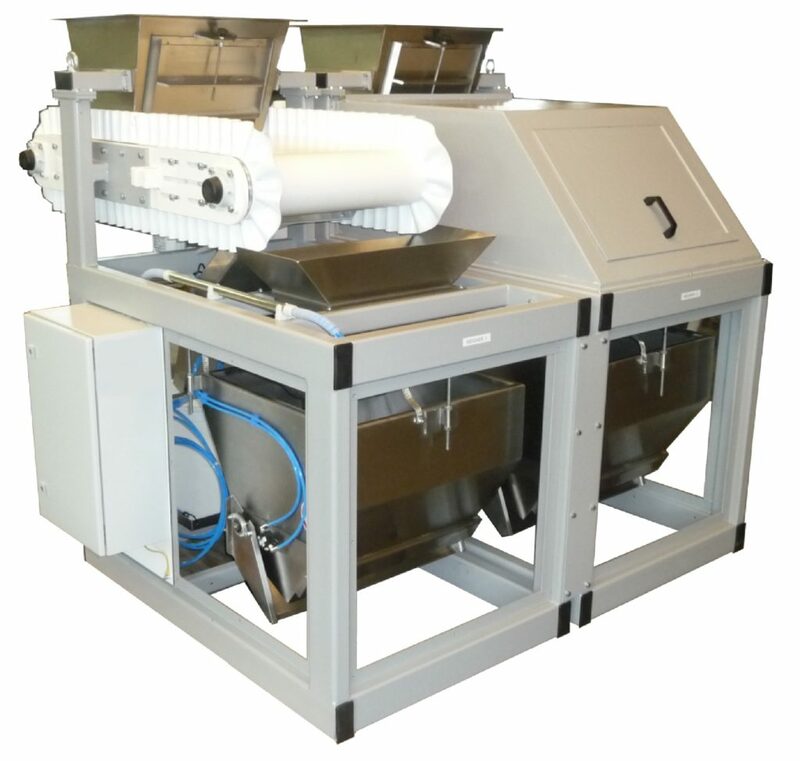 Metering feeder designed to continuously meter free flowing materials like flour, powders etc… at a constant volume to very high accuracy. Sewing system with belt conveyor. 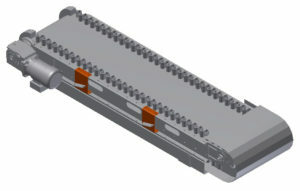 Available with or without folding device. We know, weighing is no standard task. More often than not, bespoke solutions and personalizations are a must. This is also part of our job. Please take a look here at some of our personalized projects!